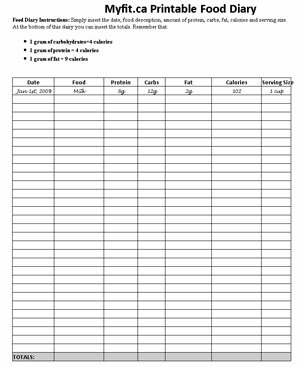 A food diary is a chart that allows someone looking to track their caloric intake the ability write it down. We have made this chart easy to understand and simple to print. If you need help finding out how many calories each food has you can look on the back of the food and it will show you a breakdown of each nutrient. Why is keeping a food diary so important? 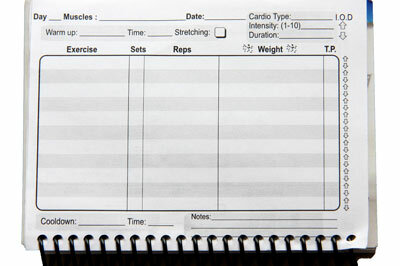 Keeping a log of your caloric intake has been shown to help reduce the total number of calories ingested. There are many other ways to track your nutritional intake now. 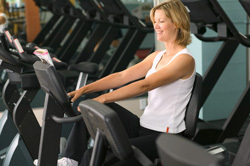 One of the best methods is through an app like MyFitnessPal. This free app is available in an Android versionÂ and anÂ iPhone variant. Click on the image above and then print with your local printer.